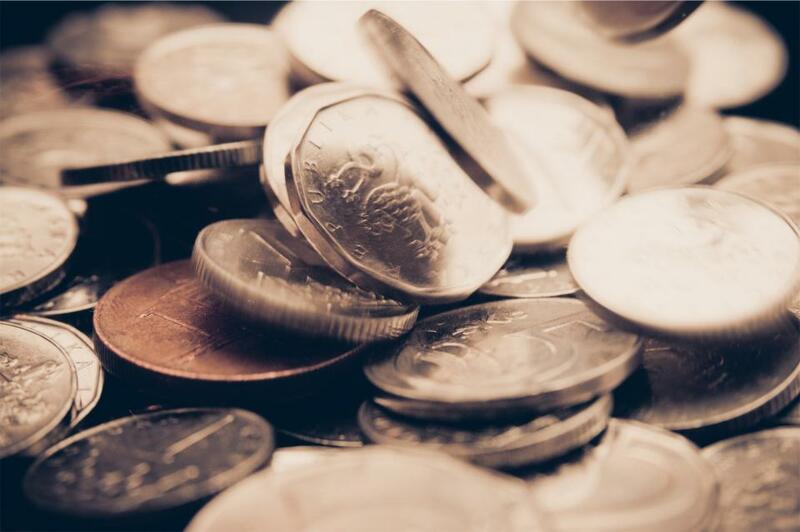 As the fintech industry grows, one sector of it has been notably left out of new developments. That sector is debt collection, which has managed to remain trapped in its traditional pre-digital framework. 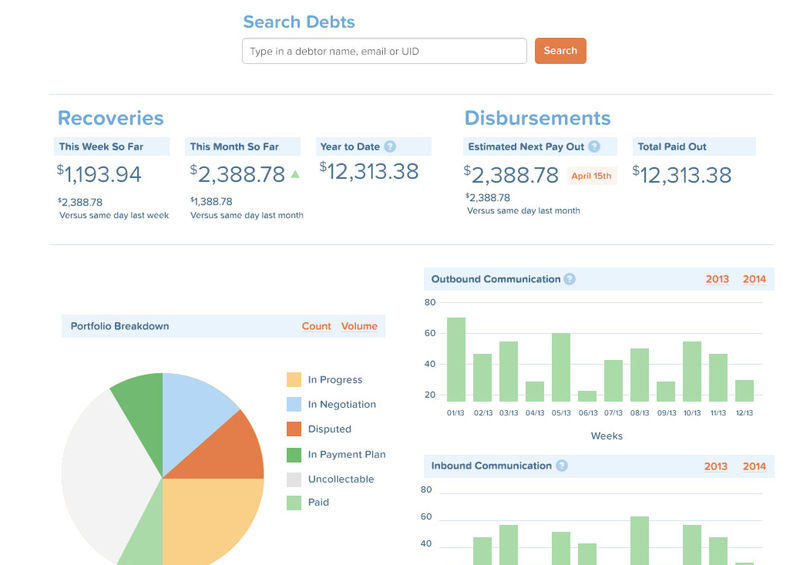 New ventures are vying to bring debt collection into the 21st century, and TrueAccord looks to be leading the pack. 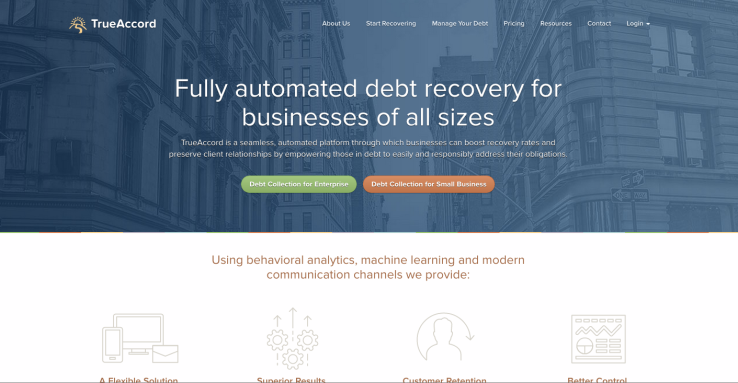 The company, led by Co-Founders Ohad and Nadav Samet believes its automated approach to debt collection is both more efficient, and produces better results than the current methods which are the status-quo throughout much of the field. Using their background in the finance industry as a springboard for the new venture, Ohad recalls what led them to create the business. “I was the Chief Risk Officer at a ‘buy now pay later’ service in Sweden” he notes, “that’s where I realized the degree to which tech could be introduced into debt collection. It hadn’t though due to the call center direction of the field”. TrueAccord is unique in that it’s developed a system which actually approaches individuals in a highly personalized fashion. The industry term for programs like this is ‘behavioral analytics’. “Our system engages the customer, and through each engagement details are recorded, and the system continues learning” Nadav notes “We take a hugely manual process and we automated it”. Their approach also collects information regarding debtors from public files, something especially helpful for initial contact with the individual or business. The belief that the collection process should be personalized has already begun reaping rewards for the venture. So far, they’ve been able to collaborate with the likes of oDesk, and Kiva. When asked what the TrueAccord has to offer which automated debt collection companies can’t, Nadav had a fairly direct response. “No company is a direct competitor to us” he stated. “We are in a unique place as a combination of people with a background in machine learning, and others with a background in financial regulation. Our first employee was a lawyer because we embraced the combination of developing technology and dealing with regulators. This makes our background an advantage”. In many cases, the alternative to services like TrueAccord could be expensive litigation, or working through banking systems which have an increased cost associated with them, and tend to be limited in their effectiveness. Furthermore, aligning their approach to business with that of their partners was also an important factor in building major partnerships across various industries. As the team mentioned, “When you look at a company like oDesk, they’re looking for someone aligned with their values, who thinks about consumer experience, feedback, API, etc. It becomes and easy choice”. Most facets of the finance industry have already taken the leap into the digital world. Debt collection, an industry which the team estimates to be worth $13-15 billion in the U.S. alone has been slow to move into the new age. For them, the demand for “smart” collection services won’t be wavering any time soon. “You need to go digital, and meet consumers where they want to be met. New regulation creates a need for increased efficiency. We can provide it”. What about fintech as an industry? It’s an exciting time for alternative lending models, and that sentiment is shared by the TrueAccord co-founders. “People are getting excited about alternative lending” Nadav notes. “Banks are starting to understand that, and are looking to invest. They look at these companies as a new lending class”. Where there’s lending, debt isn’t always far off. All the more reason for TrueAccord to be hopeful about the future.